From dream catchers to barbed wire to tribal to butterflies and everything in between. When getting a tattoo most people are under the impression that its permanent, so people try and make a good decision. But sometimes you’re just a victim of your times. Is a tattoo actually permanent? Absolutely not! We’re LaserAll and we’re here to fix your tattoo regrets. We believe in a fresh start. Times change, people change and trends disappear. A butterfly on your lower back might not be as cool in 2017 as it once was in 1999. Sometimes the honeymoon stage fizzles out and “the one” ends up an afterthought so that name tattoo must go! 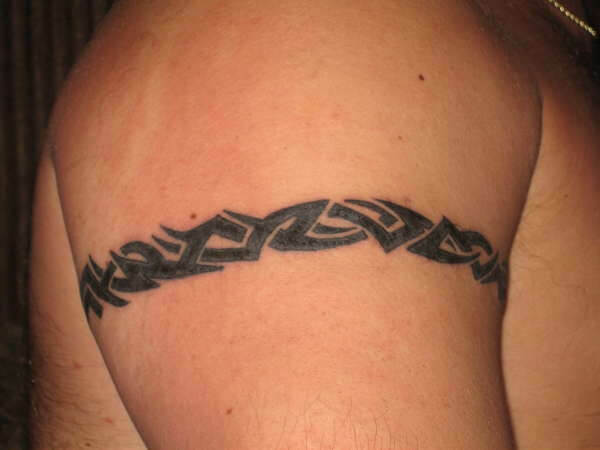 Of course, we all remember the tattooed tribal arm band…. These tattoo trend are fun to reminisce about, but at LaserAll we understand people want to live in the future and not the past. That is where our laser tattoo removal technology comes in! So please come in for a free consultation. We’re open seven days a week! We believe the next trend is no tattoos at all!LaserAll, proudly serving Greeley, Loveland, Forts Collins, Windsor, Longmont, Denver, Lakewood, Cheyenne, Colorado Springs and beyond!